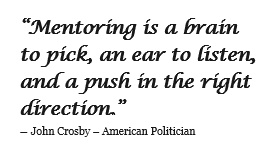 A mentoring relationship can be an enriching and satisfactory experience. Mentoring is a personal relationship where you (mentor) share your knowledge to help others to learn, grow and become more effective in their jobs. Mentoring might help you to develop your leadership and communciation skills as well as contribute towards your own career. Moreover, it might give you a great overal sense of personal satisfaction as you help others to develop. Before you begin mentoring it’s important to think about why you want to become a mentor and the practical considerations of do so. This chapter provides useful links and tips to start with. 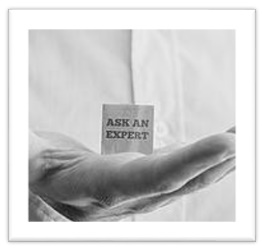 Mentors is a commercial website selling mentoring services, however, the website offers useful free to access resources as well as White Papers for download with a free registration. See Sections on the website for Blogs and Resources.